Easily attached to clothing with butterfly clip at the back. 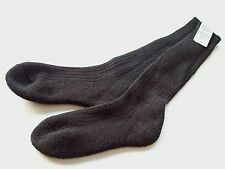 "Sock, Desert, Warm Weather" is issued to all services of the MoD, male and female, and see widespread use in warm and hot climates. 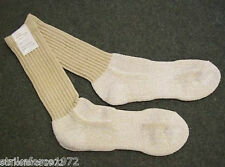 The material composition of the socks is 73% polyester micro-fibre, 12% cotton, 10% nylon and 5% elastane. 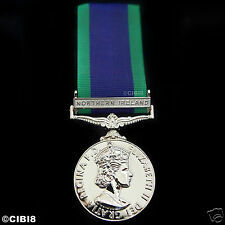 MEDALS - QUEENS DIAMOND JUBILEE MEDAL AND RIBBON - FULL SIZE. ( regular and reserves ). ( FULL SIZE. ). make Supersized seem small. Get images that. 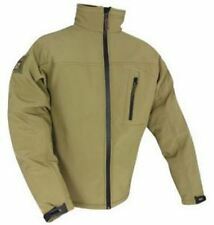 Made from olive green micro-fleece, and treated with anti-microbial and anti-odour properties. 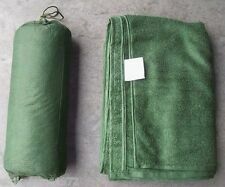 Designed to be far more lightweight and quick drying that the standard old issue field towels. These dark brown coloured T shirts were on general issue for Iraq and Afghanistan, until replaced by the new light olive version issued for use with the MTP clothing worn now. 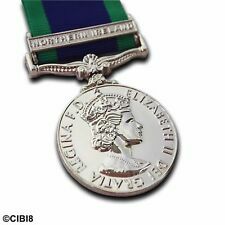 The reverse bears the words ‘FOR CAMPAIGN SERVICE' under a crown, all surrounded by a wreath of oak leaves. Northern Ireland during The Troubles. Button tighteners and pyjama waist cord, zip fly. Lightweight desert camouflage combat shorts issued to UK forces when deployed in Iraq or Afghanistan. The shorts are made in four inside leg lengths to suit different height people. 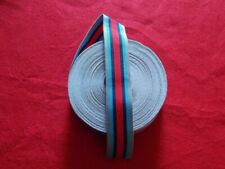 Original Issue British Army Sternum Strap. These lightweight breathable head scarves are made from quick drying, sweat wicking material in light olive colour, to match the new PCS clothing system on widespread issue. 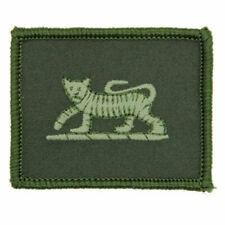 Junior Leaders ATC Patch 65mm x 65mm. Have you got a design you want us to embroider?. 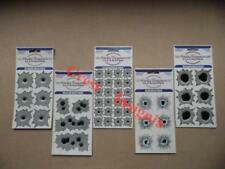 Lancashire Embroidery supplies direct to the British Military, aswell as many Allied Countries Military. Lightweight desert camouflage combat trousers now current issue to all UK forces when deployed in Iraq or Afghanistan. Button tighteners and pyjama waist cord, zip fly. Two large bellow leg pockets, standard hip and seat pockets. Here we have the latest issue light olive coloured T shirt, as issued as part of the new PCS clothing system. Made from 100% polyester, lightweight anti-static material. Embroidered Patch. made with love by. Add to Favourites. 90mm x 90mm Approx'. Light olive colour, to match the new PCS clothing system. This example is a size 190/110 X LARGE, and seems to fit a 43-45" chest size. Large zipped upper chest pocket, lower zipped pocket accessible from either side. Light Olive Green. 100% Polyester. Military issue waterproof and camouflage shelter sheet. There are also tough reinforced grab handles along the edges and ridge to enable the sheet to be folded in half lengthways and used as a casualty evacuation sheet / stretcher. 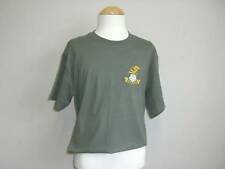 Current army issue cold weather light olive thermal undershirt, this replaces the classic Norwegian army shirt. Made from a 100% polyester fleece cloth. This shirt is not as bulky or heavy as the Norwegian but still has excellent thermal insulation. BRITISH ARMY MTP RUCKSACK COVER. A Top Quality MTP Rucksack Cover. Size - Large (Will Fit From Approx. 50ltr Upto A 120ltr Bergen). 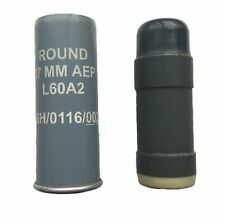 Genuine British Army Issue. Heavy Duty Construction. I Stand With Soldier F.
Tough pyrohide black leather outer shell with reinforced fingers, knuckles and back of hand. These badges are worn by Police Officers around the world to signify their part in the “Thin Blue Line “. 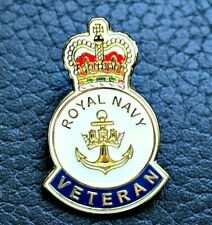 with these classic VELCRO® backed patches for wearing on tac-vests, jackets, kit bags – anywhere you can think of! Here we have a ribbon trio, mounted onto a brass bar with a pin and clasp closure, ensuring a nice snug fit to your uniform. I cannot stress enough just how well made our ribbon bars are - after all, we make them ourselves, and we take just as much pride in making them as you will take in wearing them! GENUINE BRITISH ARMY MTP MULTICAM MVP GORETEX BIVY BIVVY SLEEPING BAG COVER.